China has doubled the number of installed WAVELABS SINUS-220 systems in 2017, with early signs that this could be a feat repeated by early 2018! Three of the six members of the Silicon Module Super League (SMSL) have now made the switch to our LED solar simulators. 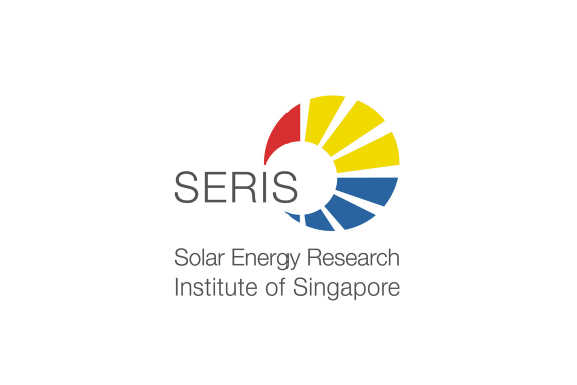 Singapore, the tropical solar friendly city-state will be home to at least 3 new SINUS-220s this year, with SERIS making a repeat order for their lab. 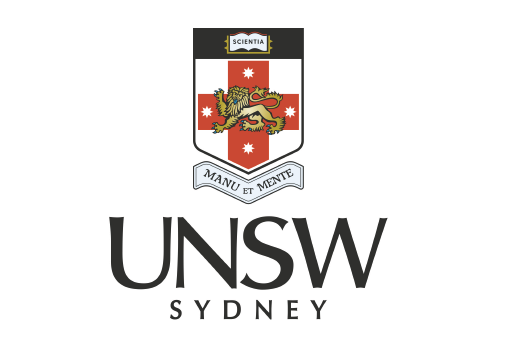 Further south, the University of New South Wales (UNSW) and the Australian National University (ANU) have also jumped on the SINUS-220 bandwagon. With improved stability, longer flash times, and endless bulb lifetimes, is the LED cat truly out of the bag this lunar new year?